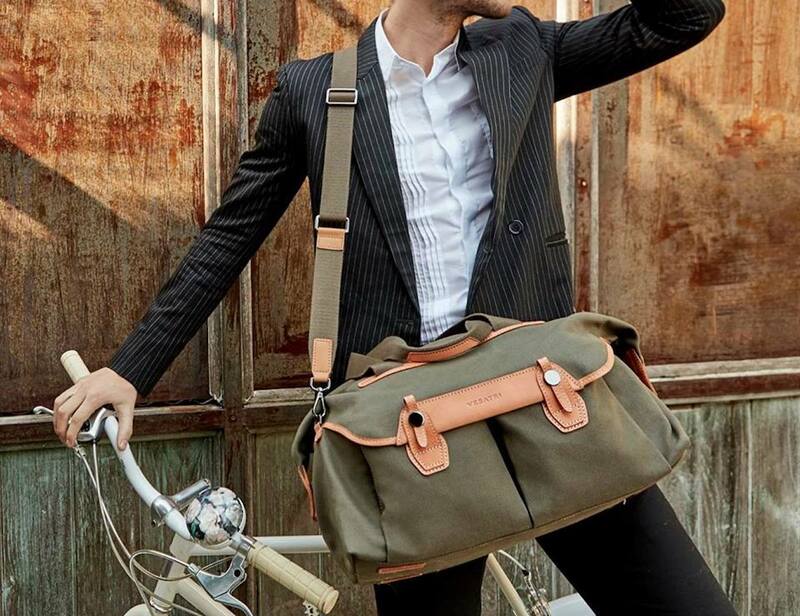 Having the perfect bag can totally make or break your getaway adventures. 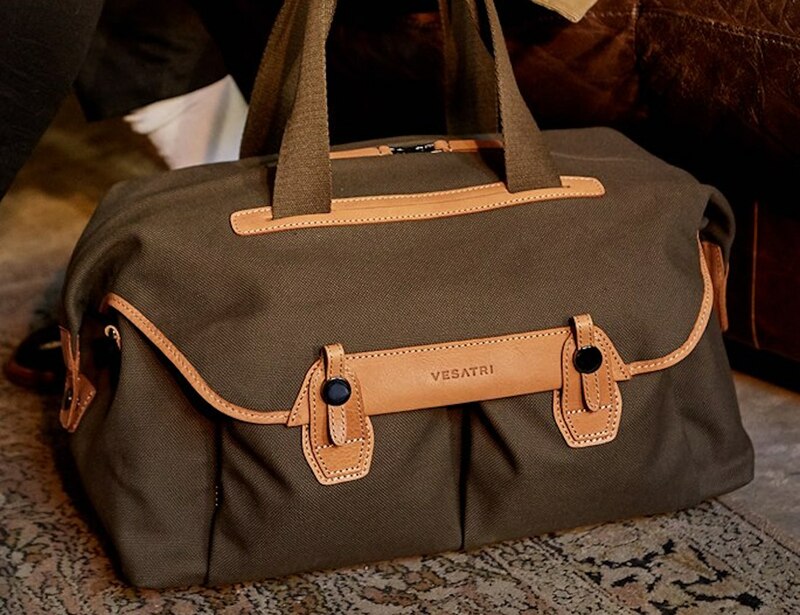 The Vesatri Signature Weekend Duffel Bag. 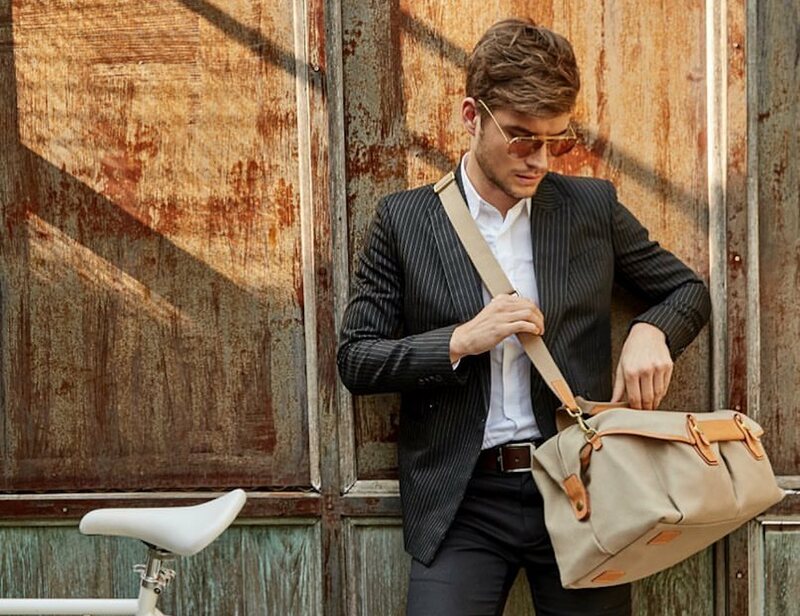 Having the perfect bag can totally make or break your getaway adventures. 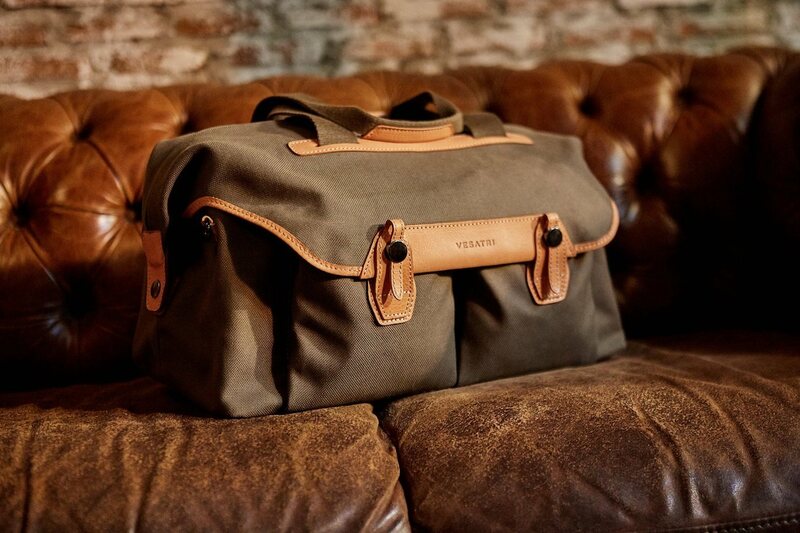 The Vesatri Signature Weekend Duffel Bag. This bag is comprised of three key features. The entire bag is absolutely stunning and elegant. 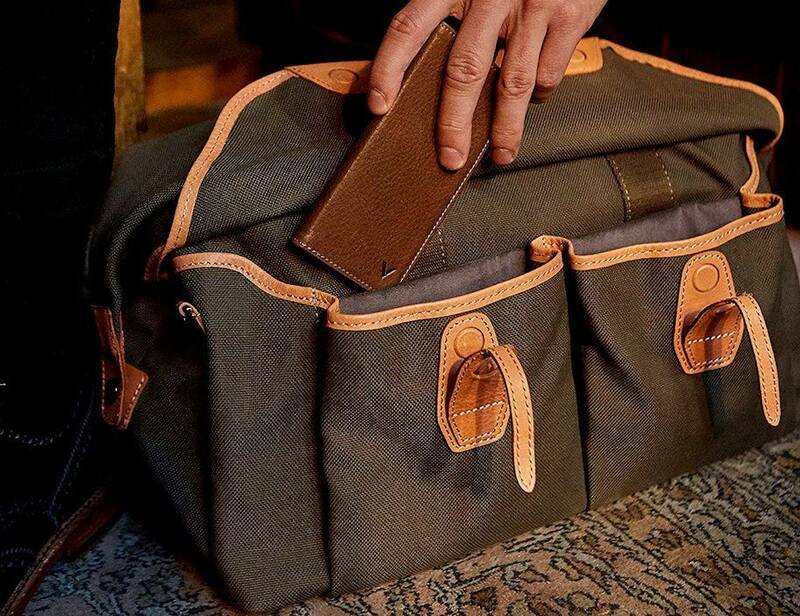 Using canvas and leather, it achieves a sophisticated design and is far from boring. However, the bag is designed to be elegantly simple. The clean lines and intelligent design make it easy to use. 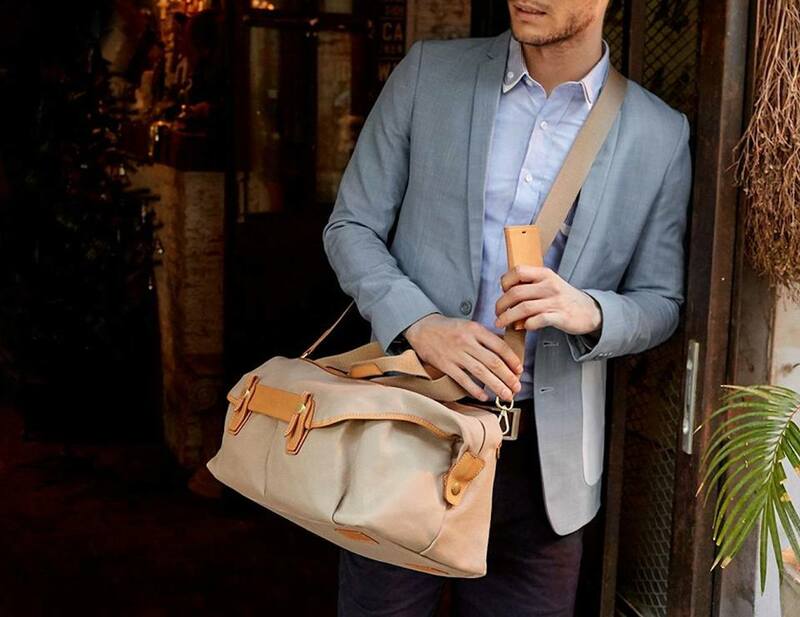 Thanks to pockets and features in all the right places, this bag integrates easily into your life. 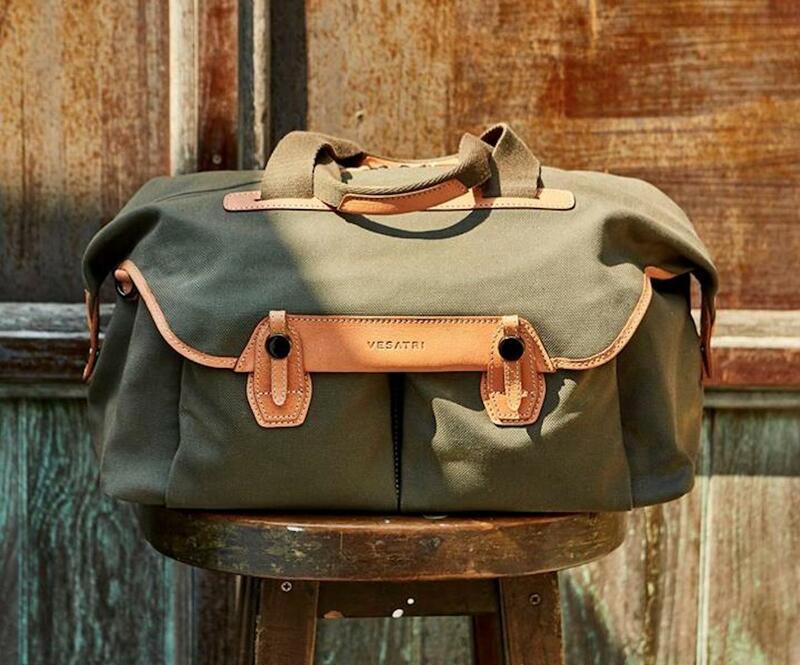 Finally, the Signature Weekend Bag is also built to last for every adventure. 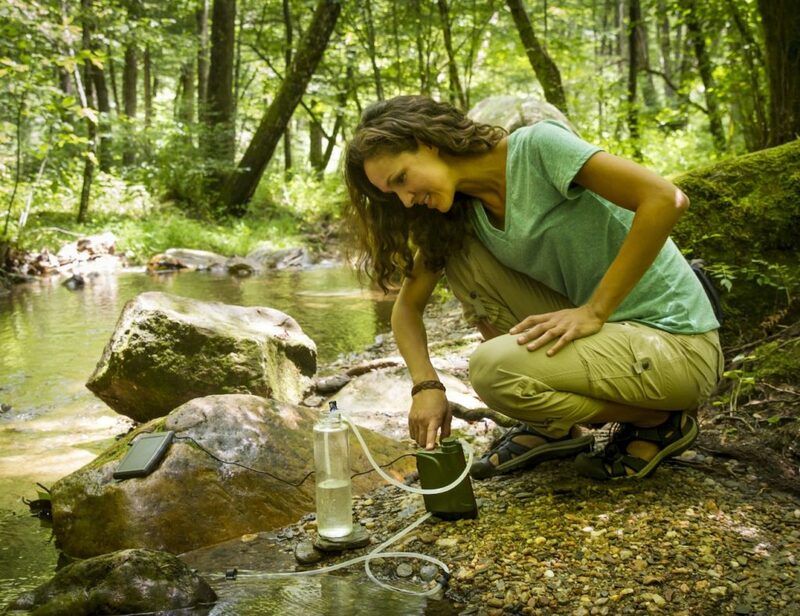 The canvas is water repellent and extremely durable. It can withstand being a carry-on, thrown into luggage bins, and anything else you have in store. 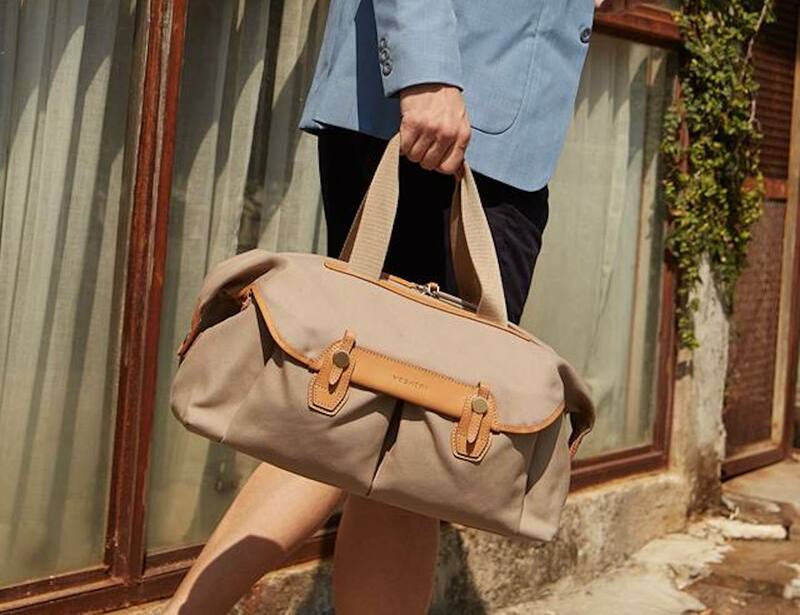 Coming in your choice of beige or fern canvas, the Signature Weekend Bag has high-quality leather accents in all the right places.